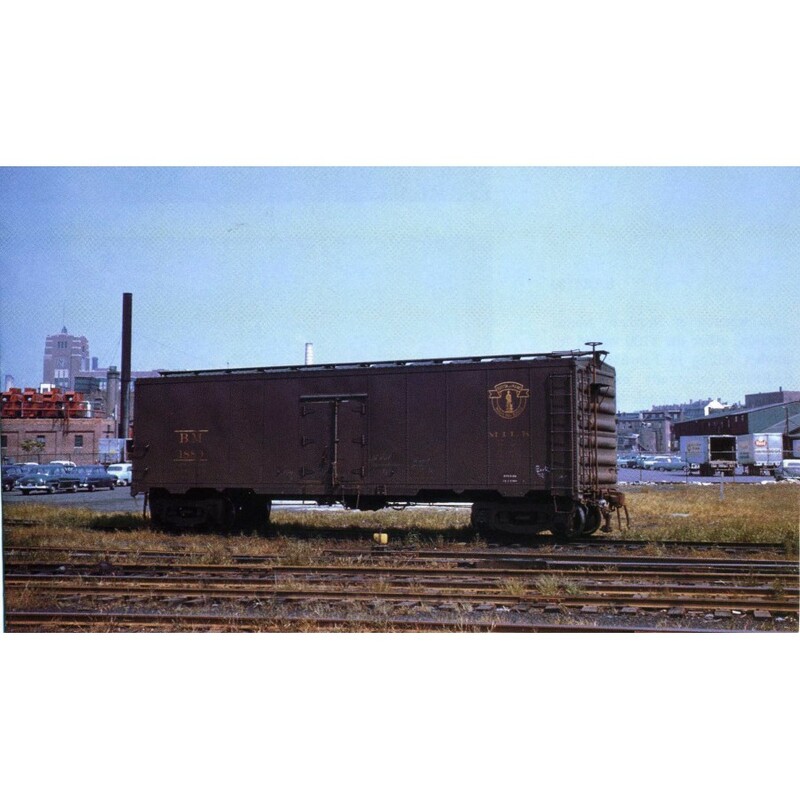 Viking roof, Buckeye ends, wood roofwalk, hinged miner doors, GSC Commonwealth express trucks. Kadee couplers installed. Factory painted with painted interior.